*Does Work! 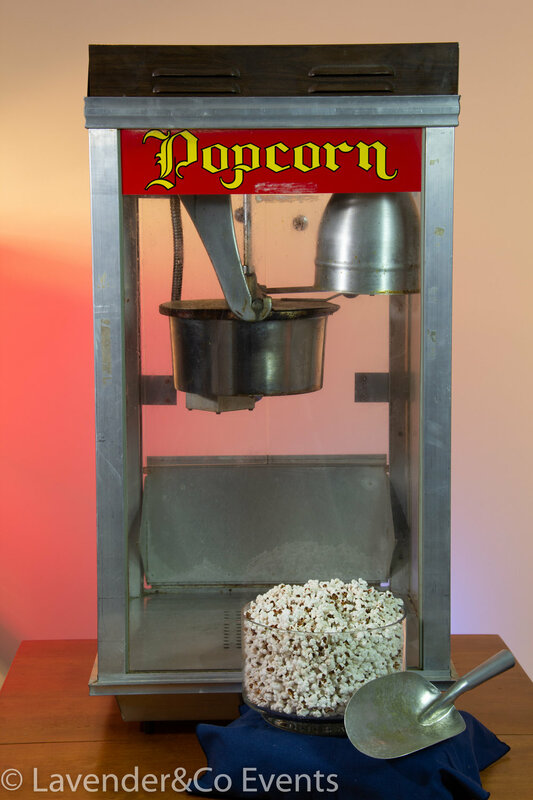 Great for a popcorn bar snack! *Does Work! Can you say photo op!